Winter is all about comfort foods and a little bit of indulgence. Ingredients such as dark chocolate, orchard fruits, and spices make perfect dessert ingredients for the colder months. There's nothing like a faultless slice of chocolate cake or warming mulled fruits. 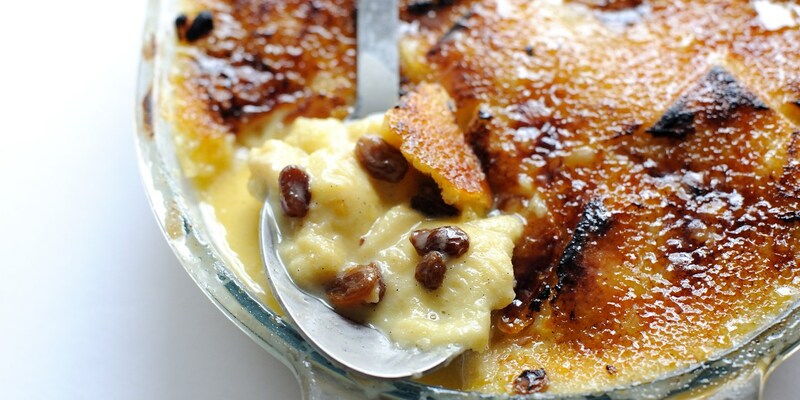 Browse our extensive collection of marvellous and beautiful Winter desserts. Recipes include Dominic Chapman's chocolate fondant with nougatine biscuit and toffee, Marcus Wareing's spiced apple crumble slice, and Adam Simmonds' Hot Toddy.